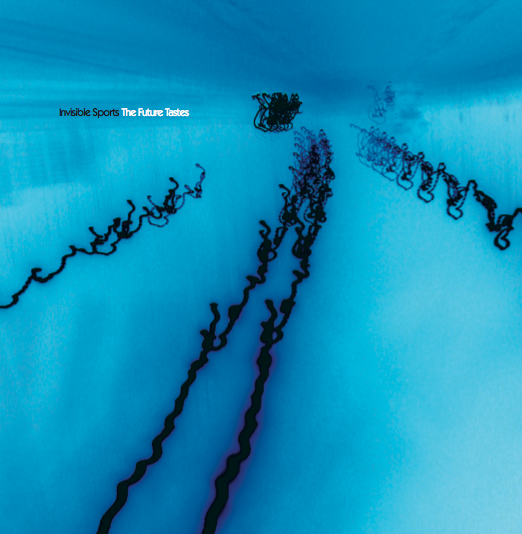 INVISIBLE SPORTS – THE FUTURE TASTES LP OUT NOW! The Invisible Sports LP ‘The Future Tastes’ is now available on Alt Vinyl records. The vinyl only release is limited to 300 copies and comes with an mp3 download card of the full album and an exclusive download only track.